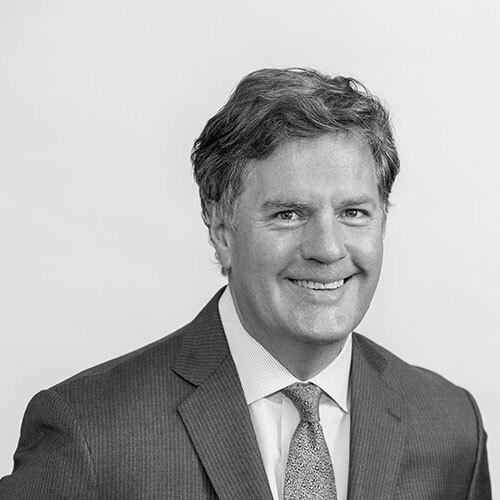 Brian L. DeWitt has over 25 years of experience representing clients in real estate, land use, winery and vineyard law, business transactions and business litigation. He regularly handles matters involving business entity formation, real estate acquisitions and dispositions, financing, leasing, design and construction, sales, applications for use permits, lot line adjustments and certificates of compliance. His clients have included wineries and vineyard owners, property owners and investors, developers, homebuilders, private and institutional lenders, borrowers, professional fiduciaries and real estate brokers. Mr. DeWitt’s litigation practice focuses on real estate and wine law and includes disputes involving boundaries, easements, quiet title, contracts, commercial law and other disputes involving winery and vineyard clients. Mr. DeWitt grew up in southern California and obtained his B.A. from the University of California, Santa Cruz where he graduated with honors. He attended Oxford University on a scholarship and obtained an M. Phil. degree before returning to California to obtain his law degree from Stanford Law School. Before joining Coombs & Dunlap, Mr. DeWitt practiced law in the real estate group of a California-based international law firm and with a California firm specializing in real estate law. Mr. DeWitt has lived in the Napa Valley since 2004. Mr. DeWitt serves on the Board of Directors of the Napa Valley Wine Library Association and on the Napa County Law Library Board of Trustees. In his spare time, he enjoys outdoor activities, food and wine, winemaking and spending time with his wife Mila and daughter Anna-Claire.